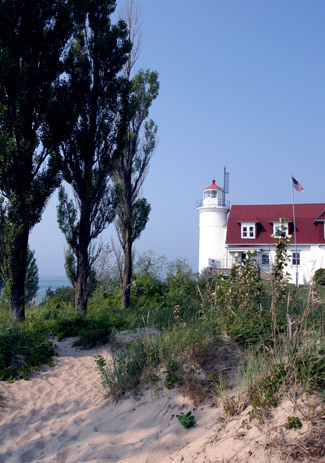 Known now as Point Betsie, this important prominence on the eastern shore of Lake Michigan was originally named Pointe Aux Bec Scies, meaning point of sawbill ducks, by French explorers. 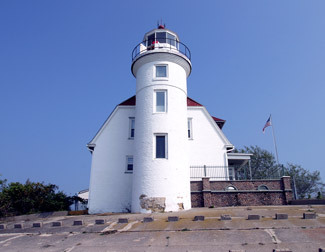 In 1852, the superintendent of lights on the Great Lakes recommended the construction of three new lighthouses, two on Lake Superior and one on Point Betsie that would mark the southern entrance to the Manitou Passage and serve as a point of departure for ports in the southern portion of Lake Michigan. 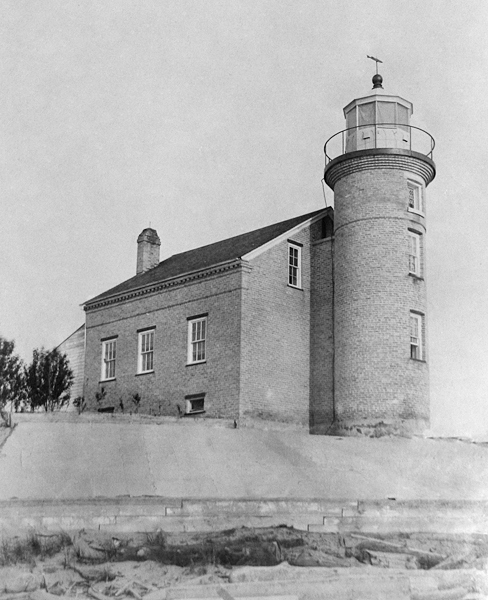 Congress appropriated $5,000 for Point Betsie Lighthouse on March 3, 1853. A contract was let for the lighthouse in 1854, but the light was not activated until October 20, 1858. 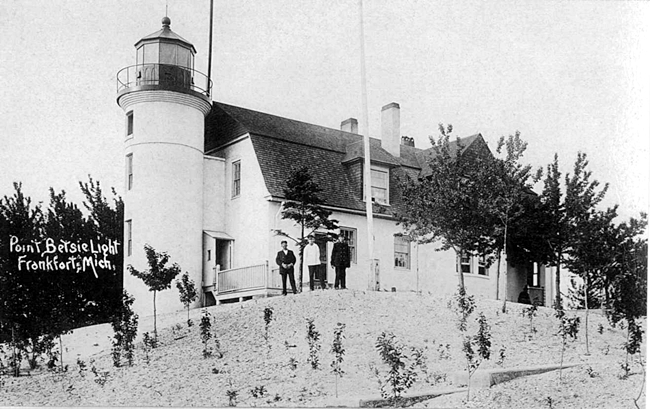 Alanson Sweet, Luzern Ransom, and Morgan E. Shinn, contracting partners from Milwaukee, were the low bidders for the lighthouse, and were also given responsibility for constructing the lights at North Point, Grand River, LaPointe, Rock Harbor, Portage River, Grand Island, Point Iroquois, Eagle River, Round Island, and Menasha. The scope of this undertaking at such remote places on Lake Michigan and Lake Superior may account for the delay in completing some of the lighthouses. 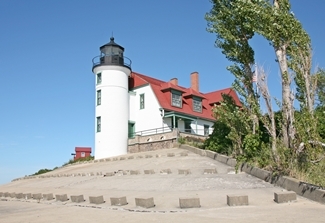 The yellow-brick lighthouse at Point Betsie consisted of a circular, thirty-seven-foot tower connected by a passageway to a two-story dwelling, which had a kitchen, dining room, parlor, and living room on its first floor and three bedrooms on its second floor. 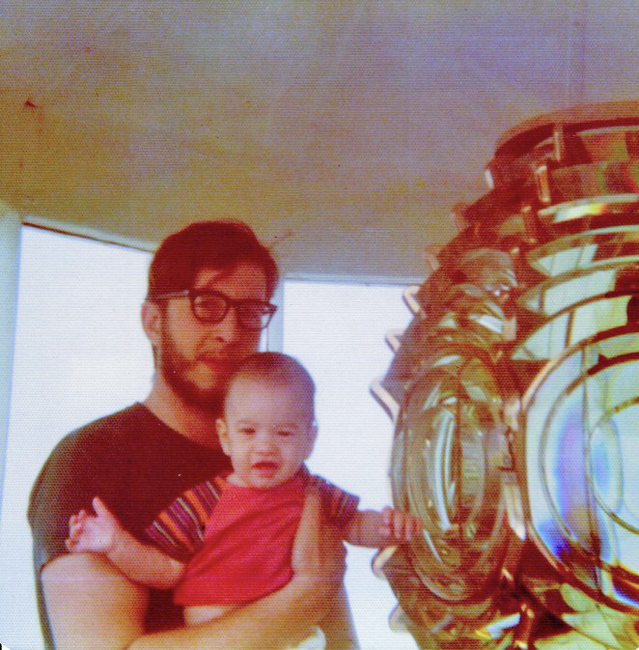 A fourth-order Fresnel lens was installed in the tower’s lantern room, where it produced a fixed white light varied by a white flash at a focal plane of fifty-three feet above the lake. 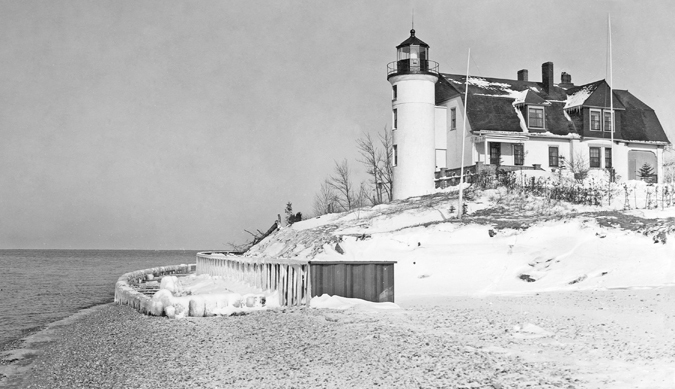 Just a year after the lighthouse was placed in service, the station had to be protected from the lake, and over the years, various measures were used to keep Lake Michigan at bay. Displacement of the sand around the lighthouse led to the need to replace some of the tower’s foundation in 1869. On our return with the shipwrecked crew to the light-house, we found that during my absence I had been blessed by the arrival of an eight-pound blue-eyed boy…and there was indeed a feeling of happiness in the station that night, and I felt satisfied that I had accomplished more that day than on any other day of my previous life. Duty compels met to note on this Journal the very bad way Point Betsey Light has been kept this spring. I do not wish to do A.J. Slyfield any injury, but the light has been neglected so much and my crew so often passing remarks upon the light that I am obliged to make note of it. 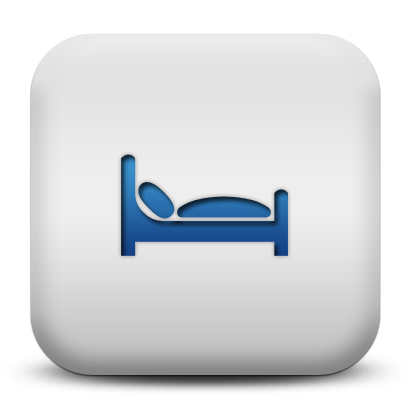 This morning the patrol see that the light did not revolve and was burning very dim – time 3:30 a.m. Watched it until near five OC, and weather being hazy and many vessels & steamers passing. Surfman LaCore went to the Light House, woked up some boys who were sleeping there who got up and fixed & put the light in running order. The Keeper is in the habit of leaving boys at the light in charge. In September 1881, fifty-six-year-old Alonzo Slyfield wrote a letter to his superiors in which he expressed his desire to retire after twenty-eight years of lightkeeping and have his twenty-two-year-old son Edwin replace him. Though this was an unusual request, Edwin Slyfield was placed in charge of Point Betsie Lighthouse in 1882, even though he was one of the “boys” who Keeper Matthews felt had neglected the light. In 1880, the Annual Report of the Lighthouse Board included the following paragraph, which seemed to foretell an early end to Point Betsie Lighthouse. This is one of the most important lights on Lake Michigan. The present light has never given satisfaction. The tower was built by contract in 1858 and the work was miserably done. A new tower with sufficient height to put the focal plane 100 feet above the lake should be built, and the fourth-order lens should be replaced by a third-order. 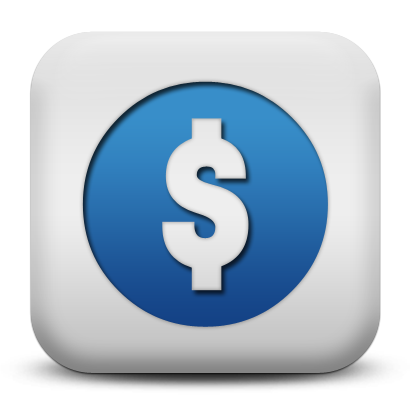 An appropriation of $40,000 is recommended for this work. 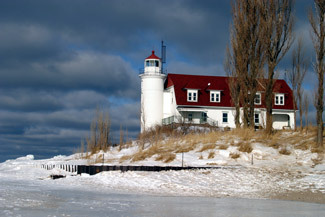 The Lighthouse Board repeated this request for several years, but then, “after careful consideration,” it decided in 1889 that since the light from Point Betsie already overlapped with that of South Manitou Island Lighthouse, the next light north, what was really needed at the point was a fog signal and a lens that produced a more frequent flash. The following year, a concrete apron, poured around 1873 to protect the lighthouse, was broken out and an underpinning ring of concrete, four feet deep, was placed beneath the tower to provide a secure foundation. A 240-foot revetment, consisting of two rows of piles driven to a depth of at least ten feet and capped with a stone-filled wooden crib, was also built along the shore in front of the lighthouse in 1890. The timber for the revetment and two short jetties and each of its ends was surplus material purchased for repairs at Spectacle Reef Lighthouse. The requested steam fog signal was activated on December 31, 1891, after an act earlier that year had provided $5,500 for its construction, and a change in the light came on April 23, 1892, when a new fourth-order lens reduced the period between the light’s white flashes from ninety to ten seconds. The fog signal was housed in a frame building, built 120 feet north of the lighthouse and covered with corrugated iron siding and roofing. 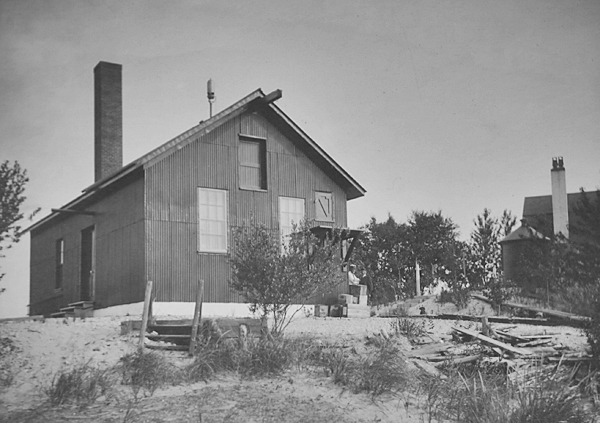 A circular iron oil house with a capacity of 300 gallons was also added to the station in 1892. The extra work needed to run the fog signal led to the assignment of an assistant keeper to Point Betsie. The living portion of the lighthouse was renovated in 1895, when an additional six rooms were added to the dwelling, allowing it to be separated into two apartments under a single gambrel roof. The frame kitchen which had been located on the east side of the lighthouse was moved around to the north. 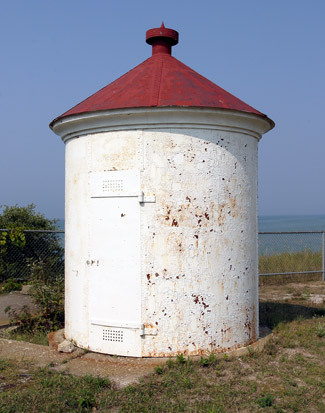 On November 3, 1899, the dwelling and tower were painted white with red roofs to provide a better daymark for mariners. 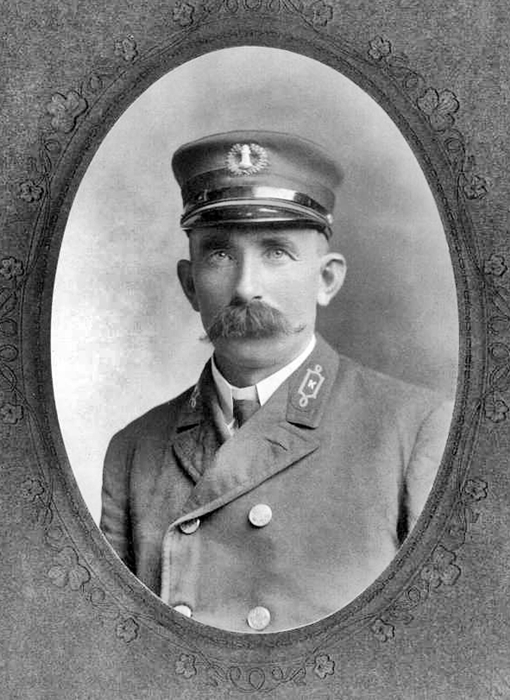 Keeper Phil Sheridan, whose service from 1895 to 1917 as head keeper is the longest in the history of the station, was painting the lighthouse tower on October 14, 1914, when the rope supporting the swinging seat he was perched in broke. 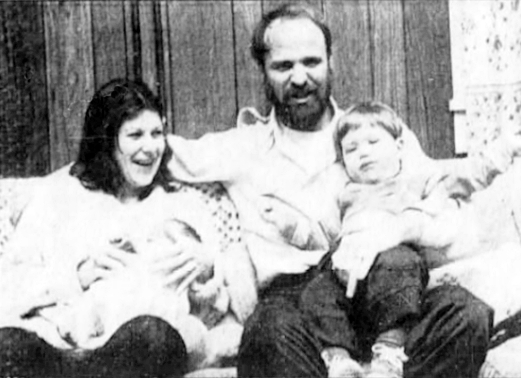 As Sheridan plummeted thirty-five feet to the ground, his legs struck an iron railing breaking his right leg and crushing his left ankle. An artery in one leg was also severed, but Sheridan recovered to continue his service at Point Betsie. Cecile E. Theile served as a laborer at the station for six months while Keeper Sheridan recuperated. In 1917, Keeper Sheridan and Severin Danielsen, keeper of Chicago Harbor Lighthouse, swapped assignments. 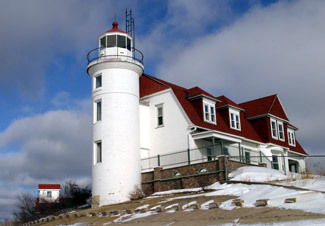 Severin, a bachelor, served the final ten years of his thirty-year career at Point Betsie Lighthouse. In 1920, Keeper Danielsen wrote to the Bureau of Public Roads, pleading for improvements to the rough wagon path that ran between Point Betsie and a nearby highway. 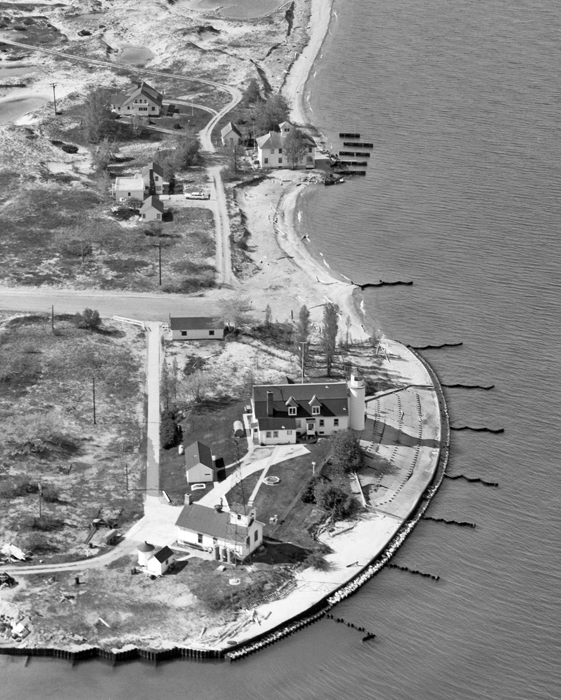 After waiting a few years, the men at the lighthouse and lifesaving station took matters into their own hands, and, with help from the community, they completed a serviceable road in 1924. In 1912, a ten-inch chime whistle, operated by compressed air, replaced the steam fog signal plant at Point Betsie. 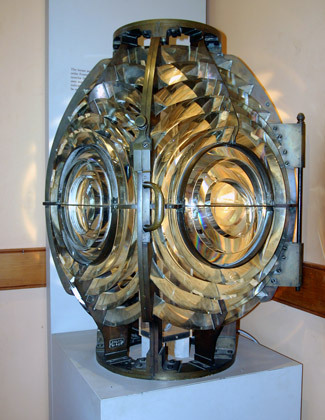 The following year, the illumination for the light was changed to incandescent oil vapor, increasing the intensity of the light to 55,000 candlepower. The station was electrified in 1921, allowing a type “G” diaphone, which had a sound radius several times that of the air whistle, to be used. A radiobeacon was placed in commission at the station on February 28, 1927. In 1948, the fog signal was changed from a single-toned to a two-toned diaphone. The fog signal was discontinued in late 1973 or early 1974. 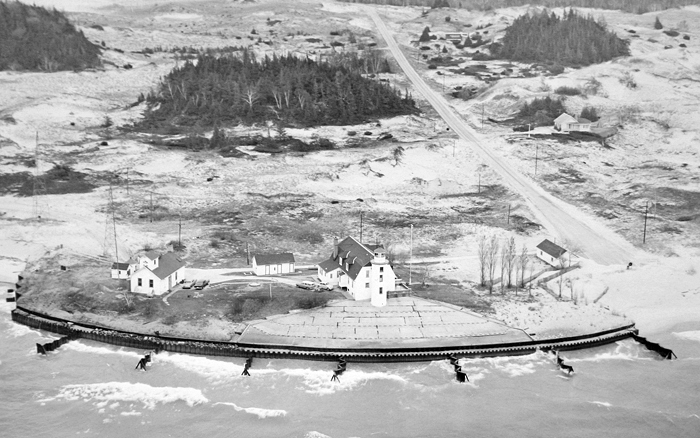 The lifesaving station at Point Betsie was decommissioned in 1937. 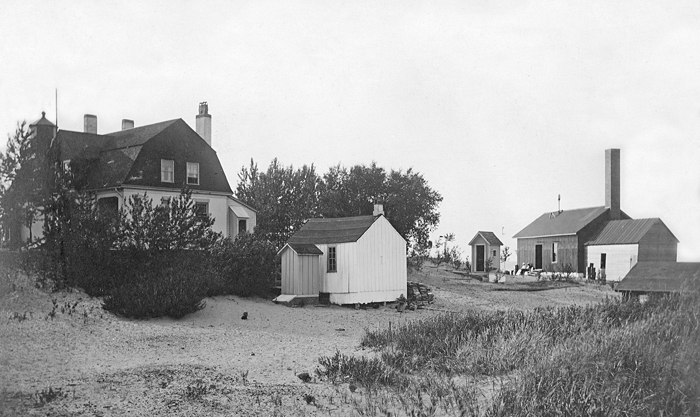 The Lighthouse Service looked into using the station as additional housing for the three keepers who were now assigned to Point Betsie, but ultimately the service decided to improve the cramped living quarters at the lighthouse. 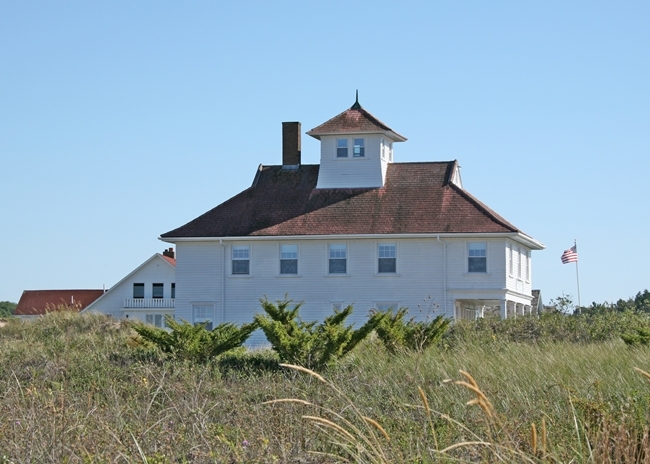 The lifesaving station was sold into private hands in 1945 and remains standing to this day. 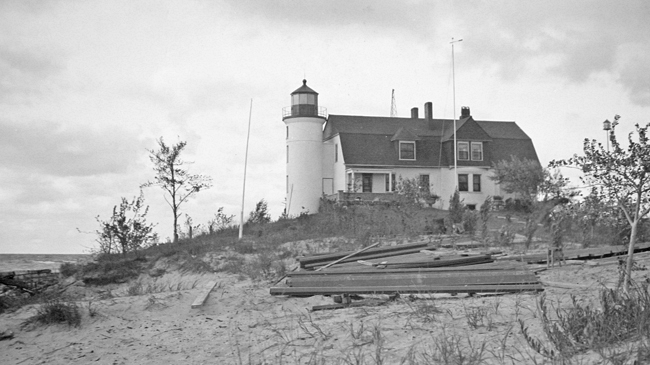 Point Betsie Lighthouse in 1967 – note radiobeacon towers. 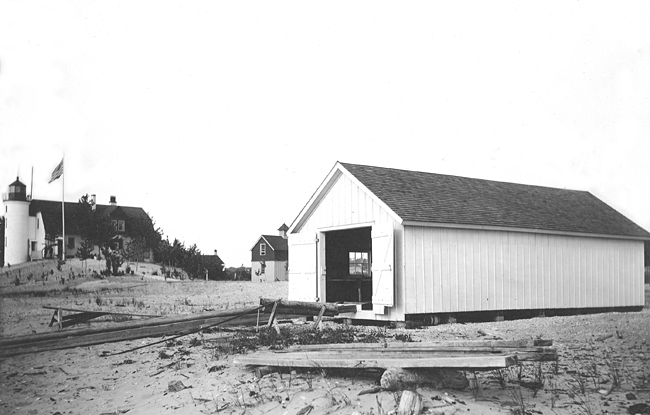 Not long after the station’s boathouse collapsed, materials were assembled at Point Betsie in September 1940 to construct a protective wall using sheet pilings. 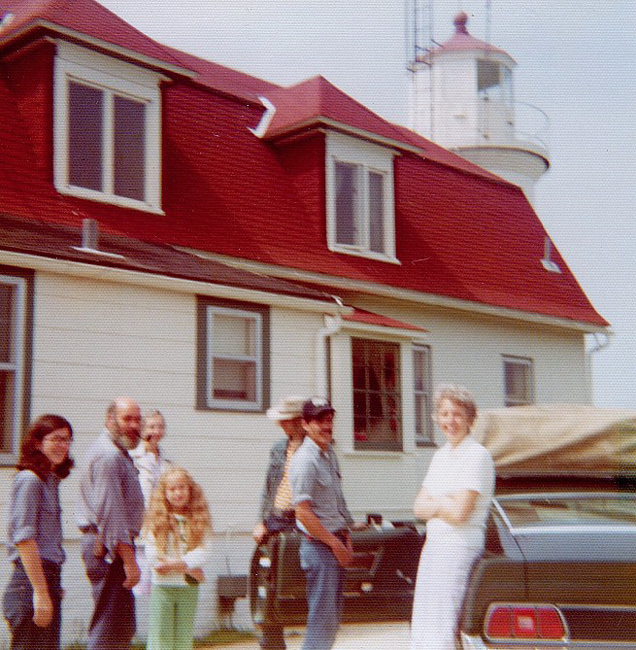 In the fall of 1983, the Coast Guard automated Point Betsie Lighthouse and Sherwood Point Lighthouse, the last two staffed lighthouses on the Great Lakes. 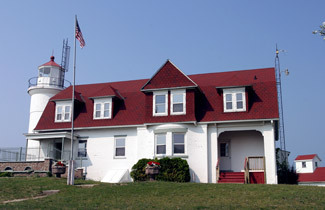 Coast Guard personnel continued to live at Point Betsie until the dwelling's heating system failed in 1996, prompting the Coast Guard to relocate its staff to Frankfort. 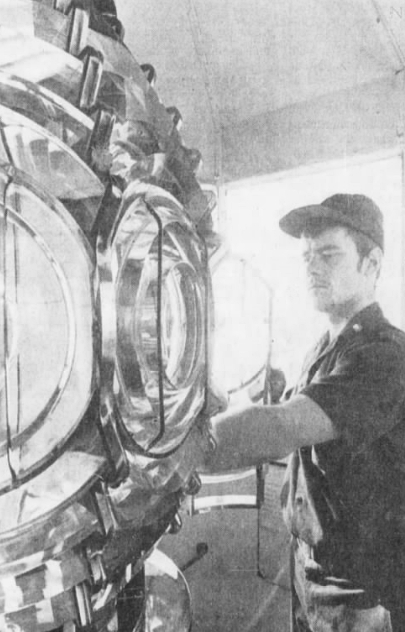 Niel Martinek, one of the two coastguardsmen stationed at the light in 1983, called his assignment “more of a tradition than a job, in many ways.” Both Martinek and Scott Sandy, the commanding officer, enjoyed the extra time they got to spend with their families while stationed at the lighthouse. 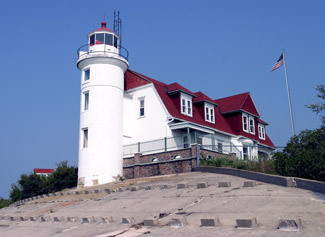 On June 5, 2004, title to the lighthouse was transferred from the Coast Guard to Benzie County. 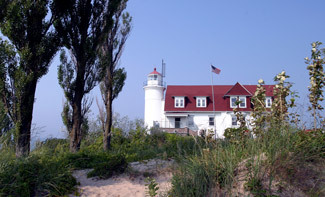 The county, in turn, immediately leased the property to The Friends of Point Betsie Lighthouse. 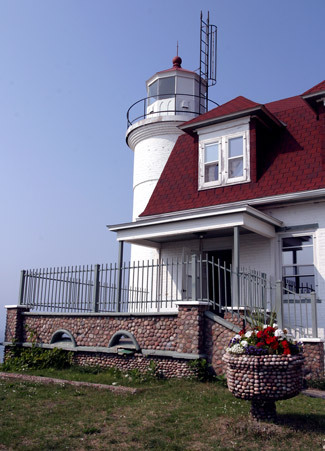 After writing grants and holding dynamic fund-raisers, the group renovated the exterior of the lighthouse in 2006 at a cost of about $1 million. As part of the renovation, the lighthouse colors were reverted to those more historically accurate: a black lantern, green trim and doors, and a bright red cedar shingled roof. 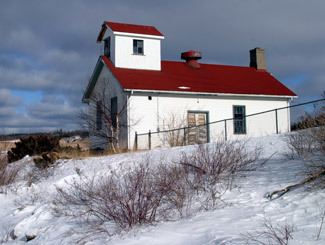 The energetic group restored the fog signal building in 2008, and then embarked on restoring the interior of the lighthouse. 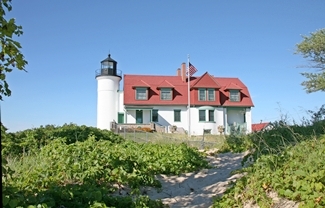 The ground floor of the lighthouse now serves as an exhibition area depicting the history of the lighthouse and lifesaving operations at Point Betsie, and the assistant keeper’s quarters is now a two-bedroom apartment available as a vacation rental. 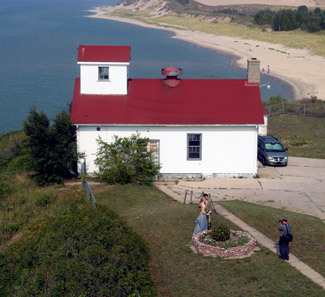 During a ceremony held at the lighthouse on June 7, 2010, The Friends of Point Betsie Lighthouse received the Governor’s Award for Historic Preservation, which recognizes key achievements in historic preservation. 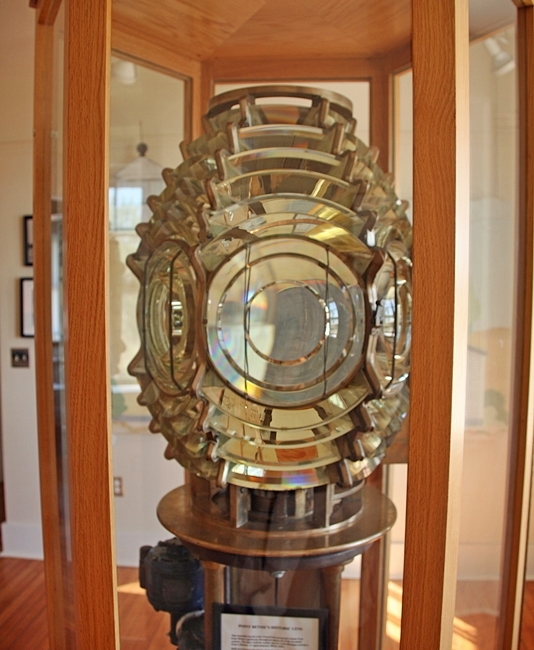 To cap off their efforts, the group succeeded in having the fourth-order Fresnel lens, which was removed from the tower in 1996 and placed on display at the Sleeping Bear Point Coast Guard Station/Maritime Museum, returned to the lighthouse. Head: Flury David (1859), Abel Barnes (1859 – 1860), Pitt D. Barnes (1860 – 1861), Alonzo J. Slyfield (1861 – 1882), Edwin R. Slyfield (1882 – 1888), Peter Dues (1888 – 1893), Soren Christianson (1893 – 1895), Philip Sheridan (1895 – 1917), Severin M. Danielsen (1917 – 1928), Charlie E. Tesnow (1928 – 1933), Edward M. Wheaton (1933 – 1946), George Parrot, William O. Mathews, John P. Campbell (1958 – 1963), Hubert C. Jackson, Robert Hansard, Wilbur G. McVay, Glynn Butler, David H. Marphree, Keith Norden, Kenneth P. Rachford, Edward R. Zane III (at least 1969 – 1972), George D. Milligan (1972 – 1975), Bob Hamilton (1975 – 1976), Marc Phillips (1976 – 1978), Tom Wilson (1978 – 1979), Steve Sherman (1979 – 1980), Scott Sandy (1980 – 1983). 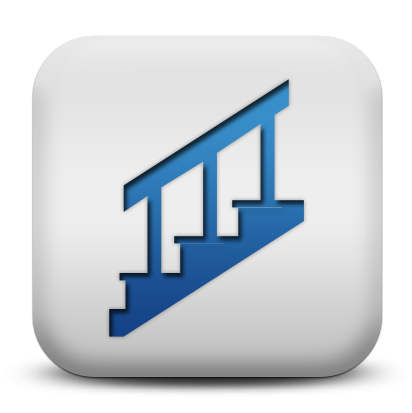 First Assistant: Charles W. Butler (1892), George W. Chamberlin (1892 – 1893), Thomas Hart (1893 – 1894), Medad Spencer (1894 – 1904), Charles Stibitz (1904 – 1907), Edward L. Gray (1907 – 1909), Raymond J. Grant (1909 – 1913), Frank C. Allen (1913 – ), Frederick M. Bennett (at least 1914 – 1915), Emil C. Johnson ( – 1917), Elmer L. Grenzer (1917 – at least 1919), Henry J. Lafreniere (at least 1921 – 1945), John Quinlan ( – 1947), Louis Bauchan (1947 – 1952), Charlie Lafayette (1974 – 1975), Marc Phillips (1975 – 1976), Jack Price (1976 – 1977), Sean Heckman (1977 – ), Charlie Payment, Niel Martinek (1980 – 1983). Second Assistant: Frank H. Glover (1898 – 1900), James P. Burdick (1900 – 1901), John Kerchill (1901 – 1902), Charlie Stiblitz (1902 – 1904), Roy Oliver (1904), Albert F. Straubel (1904 – 1906), Edward L. Gray (1906 – 1907), Knut A. Nelson (1907 – 1909), Frederick W. Ferguson (1909 – 1910), Howard A. Kimble (1910 – 1916), David Howard (1916), Anthony Gauthier ( – 1917), Rolla J. Paris (1917 – 1918), Henry J. Lafreniere (1918 – at least 1919), Charles Radke (1920 – ), Francis J. Gallagher (at least 1921), Robert A. McKillop (at least 1928 – at least 1930), Nels A. Nelson (1931 – 1942), Jerry P. Conley (1942 – ), Bert McKinney, Russel Pagel (1947). Point Betsie, Jonathan P. Hawley, 2008. “The last lighthouse,” James Ricci, Detroit Free Press, February 20, 1983. 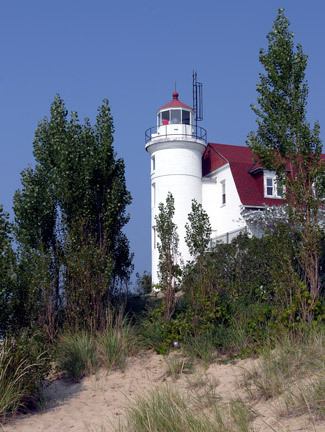 Located, naturally, on Point Betsie just beyond the southern end of the Sleeping Bear Dunes National Lakeshore. 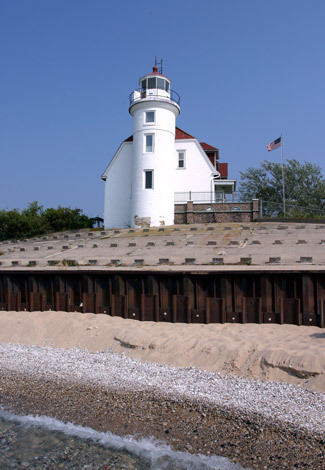 For a larger map of Point Betsie Lighthouse, click the lighthouse in the above map. From Highway 22, at the western end of Crystal Lake south of the Sleeping Bear Dunes National Lakeshore, take Point Betsie Road west for just under a mile. Point Betsie Lighthouse will be on your right at the end of the road. 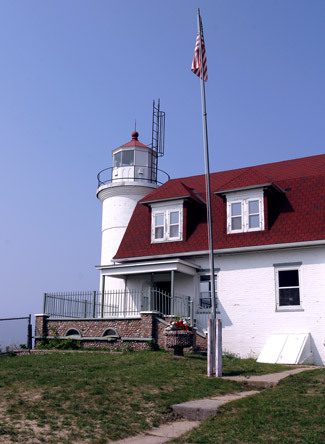 The lighthouse is open from Memorial Day week to late October. 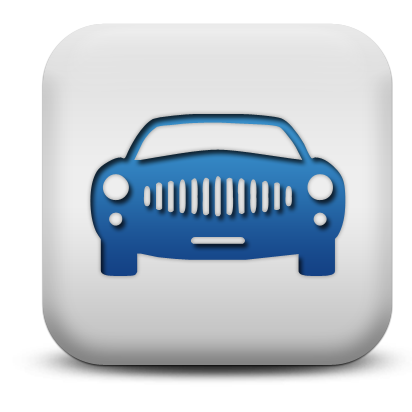 For hours and days, click here. 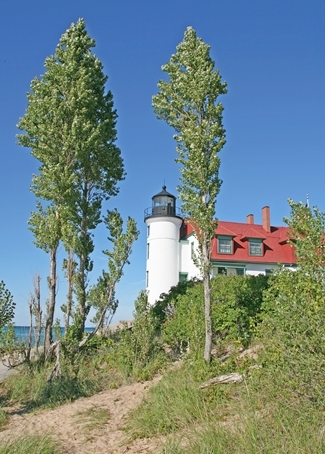 The lighthouse is owned by Benzie County and managed by The Friends of Point Betsie Lighthouse. 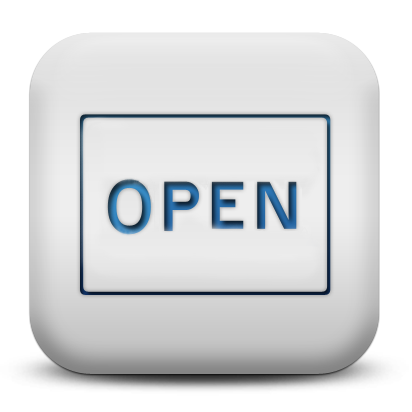 Grounds open, dwelling/tower open in season.